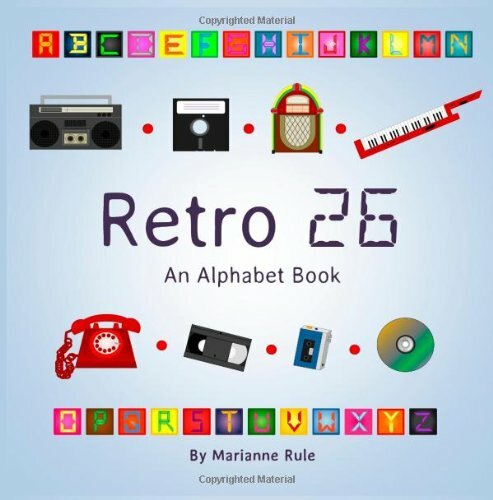 Check out Retro 26 on Amazon today! Extra Sample Pages Below. ← Stop querying that old manuscript and move on already!